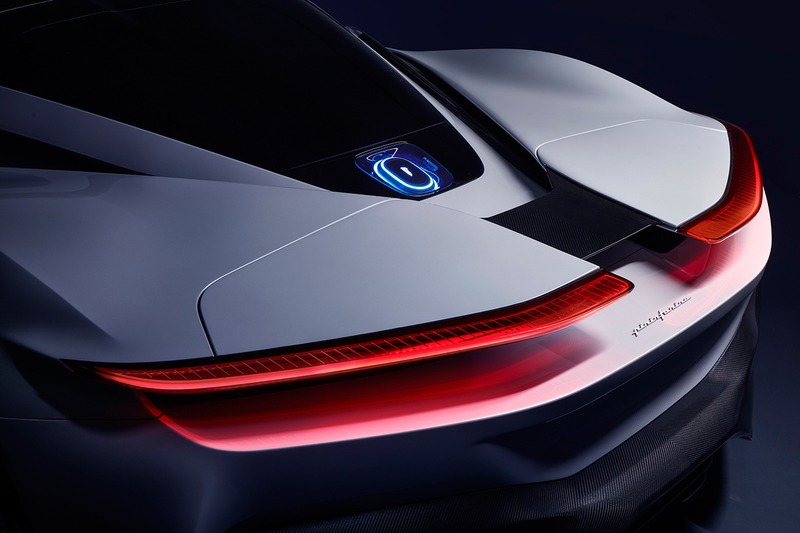 Turin, 5 March 2019 – Pininfarina’s excellence in the design and crafting of exclusive cars finds a new expression in the Battista, the electric hypercar launched at the Geneva Motor Show by Automobili Pininfarina, the new sustainable luxury car brand controlled by Mahindra & Mahindra Ltd. 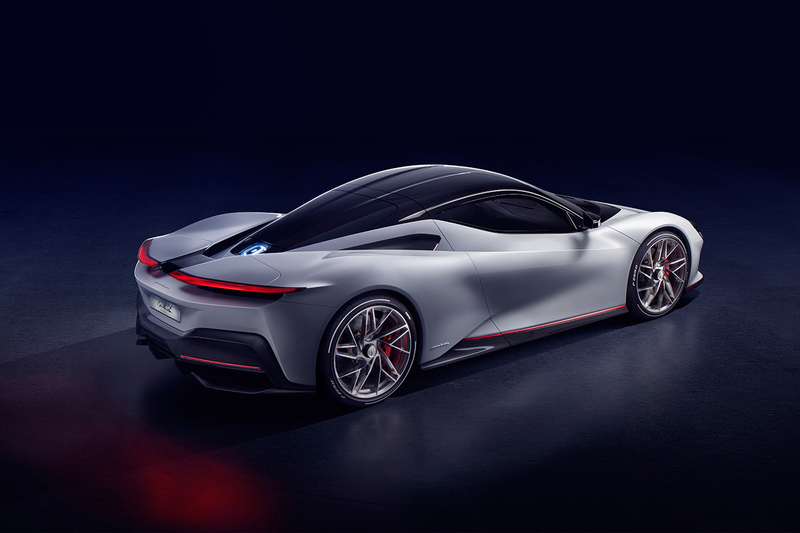 In Geneva, Pininfarina also recalls the new partnership with Karma Automotive, following the announcement at the last Detroit Auto Show, and in view of the world debut at the next Shanghai Motor Show, whereas a stunning new luxury electric vehicledesigned by Pininfarinawill be unveiled. “The agreement with Karma”, CEO Silvio Pietro Angoriexplains,“is another important step in Pininfarina’s growth strategy in the North American market, following the opening of our new design centre in Los Angeles. We are delighted to support Karma with our expertise in design, the creation of customised luxury vehicles and premium brand lifestyle. With Karma we share the same passion for beauty, exclusivity and innovation, always in the name of environmental sustainability. We look forward to showing the world the first fruits of our joint effort”. Pininfarina gives another important announcement at the Swiss show. It is a new partnershipwith WayRay,a Swiss based deep tech company that develops built-in holographic augmented reality displays for cars. 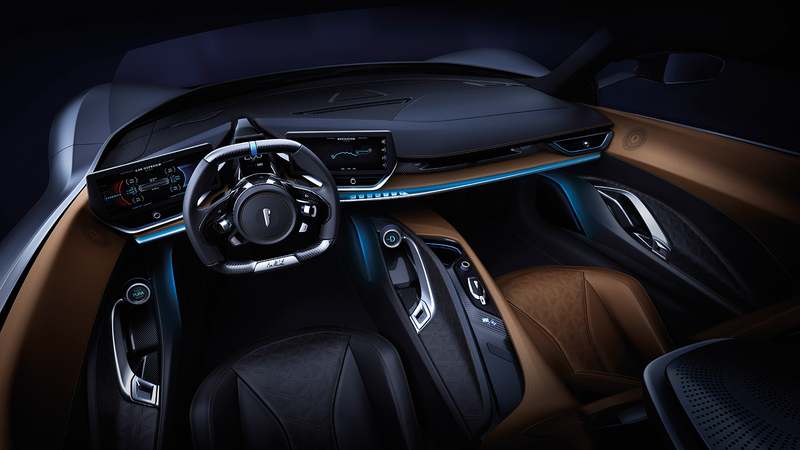 The brands will collaborate on future projects, both in the automotive and other transportation sectors, to promote the integration of WayRay’s holographic AR displays into the interior design definition, leveraging Pininfarina’s competences. 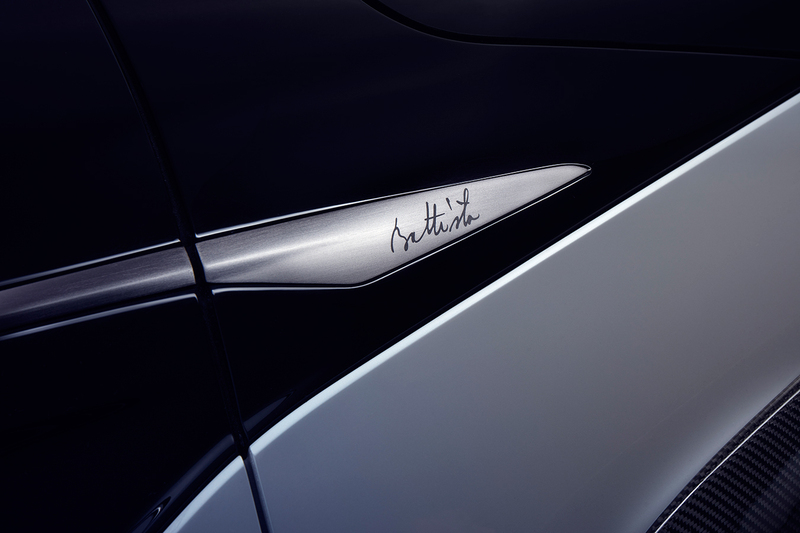 Named after Battista “Pinin” Farina, founder of Carrozzeria Pinin Farina, which he started in 1930, the Battistarepresents the best possible application of Pininfarina’s ability to offer turnkey projects. The car was designed in the style centre of Cambiano, Turin, by the team led by Carlo Bonzanigo, and will be hand-builtin very limited numbers, again at the Pininfarina atelier. 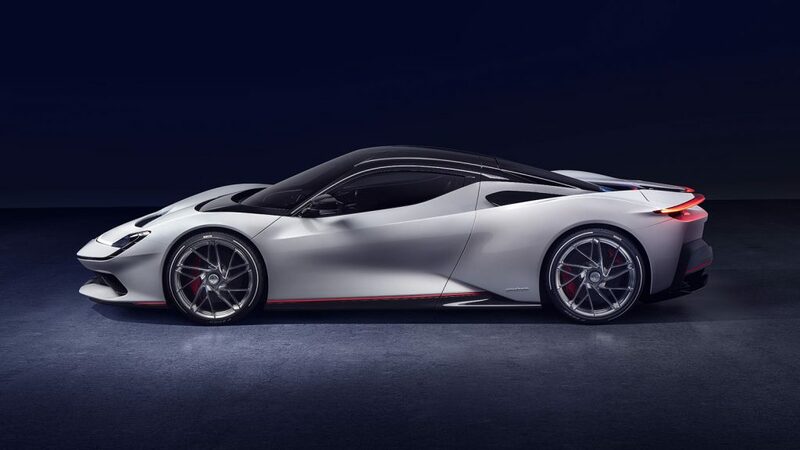 The three specifications of Battista being presented at Geneva (two examples on Automobili Pininfarina stand and a third Battista design model on the Pininfarina stand) reflect the potential for unparalleled customization configurations for the 150 cars that will be produced at Pininfarina’s atelier. 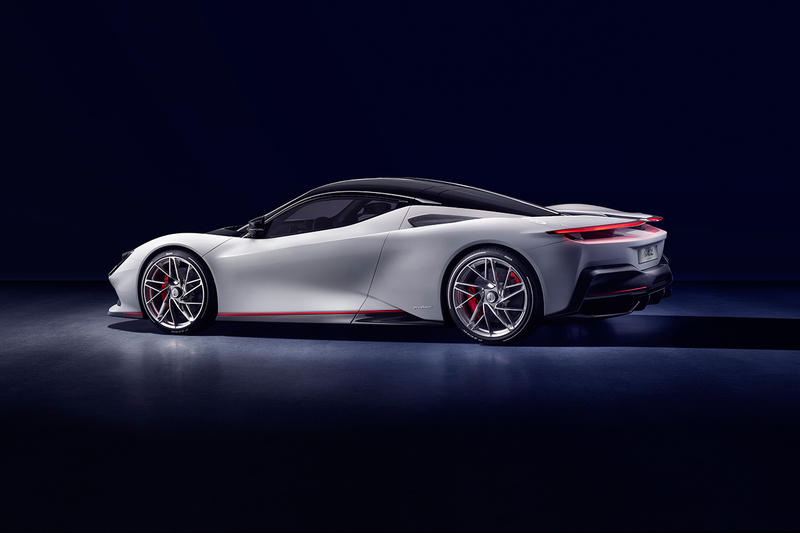 Pininfarina’s unique competencies behind the Battista –design, engineering, limited-run production– are indeed only a portion of the range of services that Pininfarina can offer its customers today. In Geneva, Pininfarina looks at the future of the automotive through its multi-disciplinary competence in services. Cross-fertilization, mostly from Industrial Design and Architecture, allows Pininfarina to provide to customers a broader new value proposition, in the form of integrated solutions and turn-key projects in all sectors, from automotive to telecommunications, from real estate to boating, from industrial machinery to retail. Brand identity definition, merge of physical and digital design (UX), turn-key engineering capabilities, construction of industrial prototypes and one-off or limited series, till the support in marketing and retail touch-points, belong to this holistic approach by Pininfarina. “Our uniqueness as a global service provider”, explains Angori,“lies in our ability to create value for companies by building new customer experience. To ensure consistency between the various stages of customer experience is Pininfarina design, recognized worldwide for its combination of beauty and innovation. We have been operating in this sector for almost 90 years. We make our customers’ dreams come true. Or as our new pay-off says, We Move Dreams”.